Facebook’s No 1 Mark Zuckerberg might have an aversion to answering questions, but if you want information on the Cambridge Analytica scandal then The Village is the place to go. 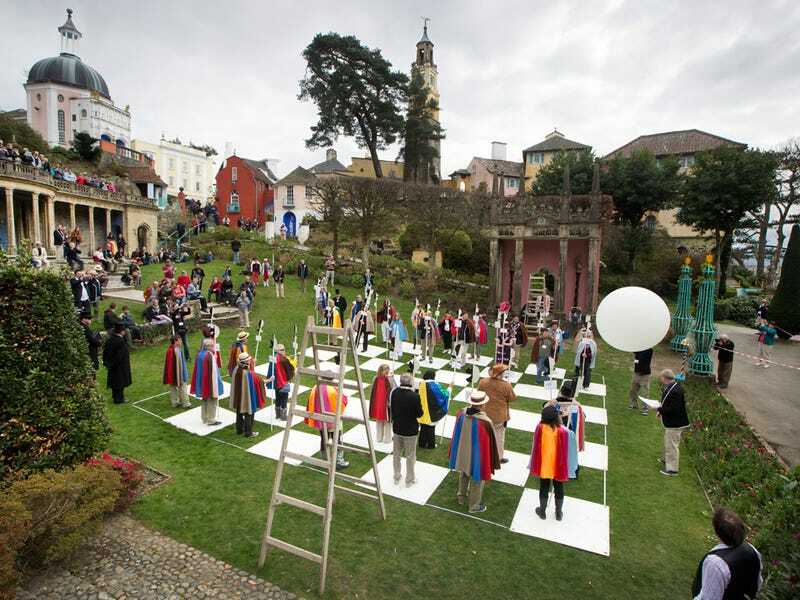 Guardian journalist Carole Cadwalladr will be talking about how the social media site and the research company pushed, filed, stamped, indexed, briefed, debriefed and numbered the world at Portmeirion’s Festival No 6 in September (6-9). Other talks and debates cover Artificial Inhumanity, Psychedelia and Women. There might even be a bit of music going on during the three-day event. Suggs, The The, Franz Ferdinand, Friendly Fires, Don Letts, Trojan Records, The Brythoniaid Male Voice Choir and others will be lurking around as well. Making headlines around the world, Carole Cadwalladr broke the Cambridge Analytica/Facebook story last year that sent shockwaves to the very heart of western democracy and forced everyone to reassess the way we use social media not to mention causing the closure of Cambridge Analytica. At No.6, she’ll be talking about how she uncovered the scandal and what this watershed moment means for the future.